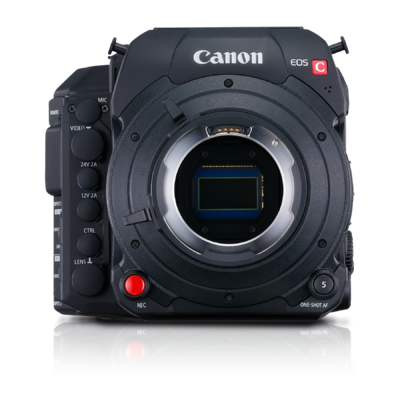 The next generation Cinema EOS C700 Digital Cinema Camera is the camera that so many cinematographers having been asking for from Canon and incorporates what Canon has learned through professional feedback over the last five years since the original Cinema EOS C300 was announced. 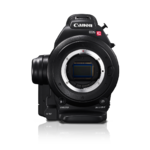 Canon's new EOS C700 Super35 format camera is designed to be a flexible "A" camera for various types of shooting scenarios. The EOS C700 features both internal 4K ProRes and XF-AVC recording. With the optional 4K Codex CDX-3150 recorder, the EOS C700 is capable of recording uncompressed RAW up to 120 frames per second. 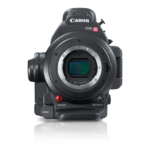 As Canon's flagship cinema camera, the EOS C700 features the choice of one of two new Super 35mm CMOS sensors. 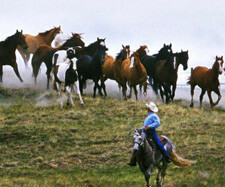 With three models to choose from, users can choose the best tool for their shooting requirements. The EOS C700 is available in both EF and PL versions and features a pixel resolution up to 4.5K, a dynamic range of 15 stops and Dual Pixel CMOS AF. 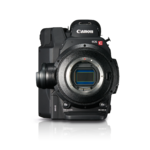 The PL mount only EOS C700 GS PL features 14 stops of dynamic range, up to 4K resolution and a Global Shutter. 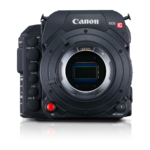 Other key features of the camera system include Dual Pixel CMOS AF (EF Model Only - not available on GS), optional Professional OLED HD viewfinder, Canon Log 2 and 3, Slow and Fast Motion Recording, ACES Support, SMPTE 2084 HDR Monitoring, 10 stops of internal ND filtration, and IP Streaming.